There’s a small iron door in a narrow alley. Beyond it lies a sumptuous garden that surrounds the titular house – Slade House. Through the years, several people enter the house and none check out. 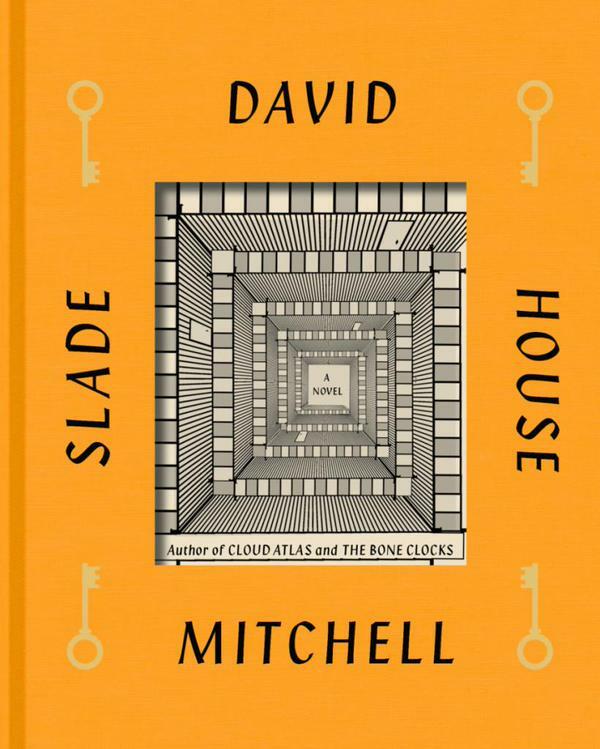 Slade House is a sequel-in-spirit to David Mitchell‘s previous novel The Bone Clocks; set in the same universe, it tells a smaller story, with smaller villains and in a considerably shorter length, but with a similar fragmented structure. Yet it can also be read on its own, as a haunted house story of sorts. The chapters, set at 9-year intervals, recount the fates of the house’s victims; first a mother and her child, then a detective, followed by several others over the years. Some of the segments are genuinely creepy, such as the increasingly frantic text messages in the second-to-last chapter, slowly revealing that the character has already become trapped in the house. There’s a slight risk the structure of the book might become repetitive, but Mitchell’s solid writing keeps things moving at a brisk pace, with a slow build-up to the finale, featuring one of the familiar faces from The Bone Clocks, swooping in like a proper paranormal investigator. At about 150 pages Slade House is more like a novella than a novel, but it’s stacked with ideas. A small book it might be, but it’s significantly bigger on the inside. Published in October 2015. Available in multiple formats. Visit the author’s site!